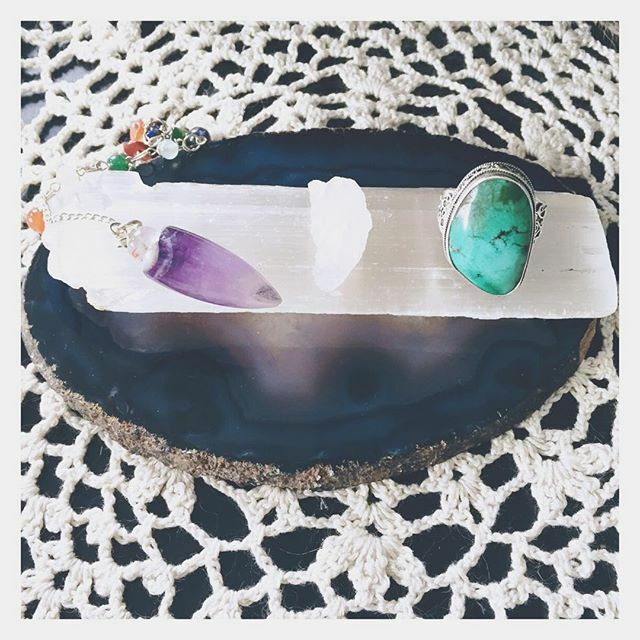 A #selenite #wand makes the perfect #clearing and #recharging station for you #jewelry , #crystals and #pendulums ! Today is our last day of 50% off selenite. All other crystals continue to be 20% off!